The Emirates Stadium, home of Arsenal, is one of Europe’s finest grounds and it’s only fitting that it hosts one of football’s prestigious pre-season tournaments. First held in 2007, some of the world’s greatest clubs have graced the north London turf: Inter Milan, Real Madrid, Valencia, Paris St Germain, Real Madrid, Atletico Madrid, Celtic, Porto, New York Red Bulls and Boca Juniors to name but a few. The Emirates Cup is a real family occasion with tickets going on sale as early as May each year. Arsenal go to town on tickets, reducing their prices to encourage loyal supporters and their families to come along and enjoy the party atmosphere. The tournament doesn’t take place in years when there is a World Cup or European Championships. 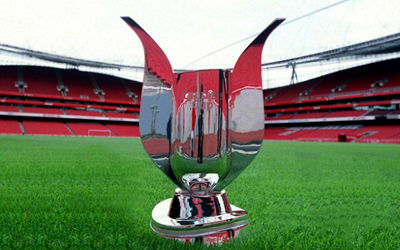 Buy tickets for Arsenal's Emirates cup tickets and don't miss the fun.